Whether we’re traveling afar or close to home, sporting events make for exciting photography. 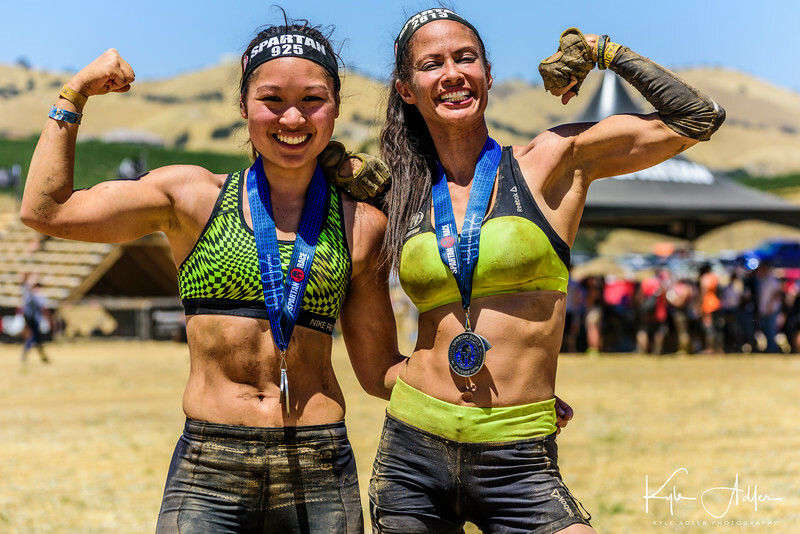 The thrill of victory and the agony of defeat (credit: ABC’s Wide World of Sports), the heroic effort, and the little moments of humor and repose amidst the adrenaline rush of competition: all of these elements can be captured in images of athletic events. 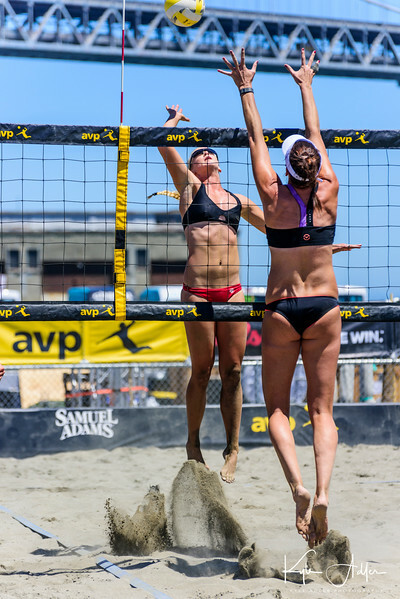 While every sport has its own rhythm and rules, there are certain techniques that apply across a wide range of sports photography situations. Let’s take a look at a few situations and discuss how to get the best images given the inherent challenges. Note that these photos were all made during outdoor sporting events; there are special challenges with many indoor sports, such as basketball or hockey, because the action remains just as fast but there is less light to work with, and the artificial lighting can impart an unnatural color cast. But that’s a topic for a different post. Whatever the sport, I like to shoot from different perspectives, from wide to very close. The wider views show the environment as well as the athletes, so these make good establishing shots. But often the most compelling and dramatic sports images are the tight compositions, because they portray the athletes in a very personal and relatable way. 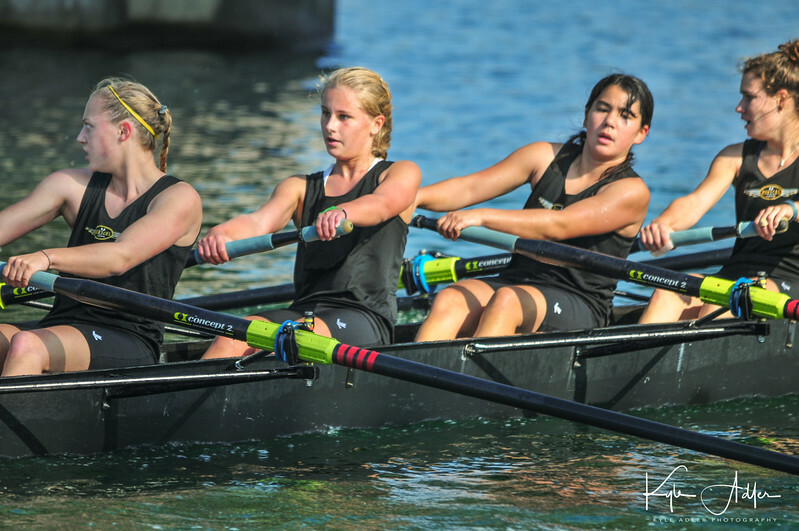 Below are two shots of the same rowing crew during the same race at a high school regatta. The first image was composed from slightly farther away and with a less extreme focal length (300mm), so the resulting composition is more environmental. 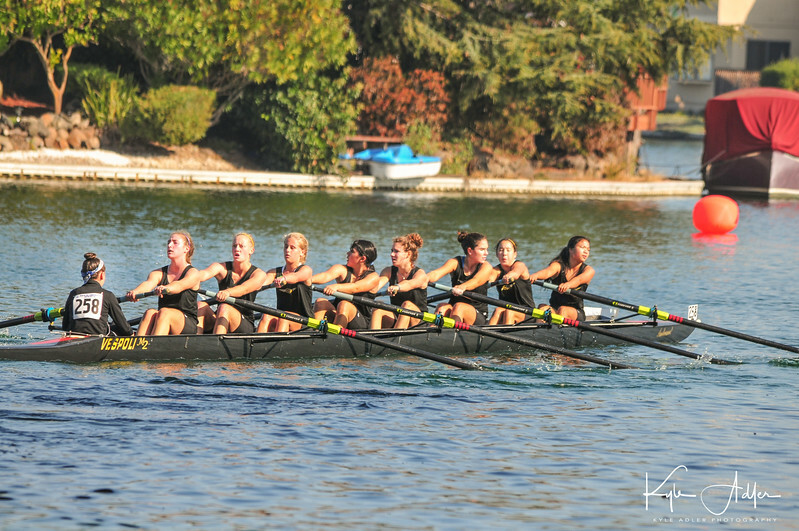 It shows not only all the rowers and the coxswain in the shell, but also the width of the river and the surrounding scenery. This shot establishes the setting and gives the big picture. Now here’s the same crew, but captured from a closer vantage point and using a longer focal length lens (750mm). This perspective isolates the athletes from the background and shows their expressions and postures. There’s certainly more drama here, at the expense of some insight into the environment. My favorite sports images portray the human element in a very personal way. 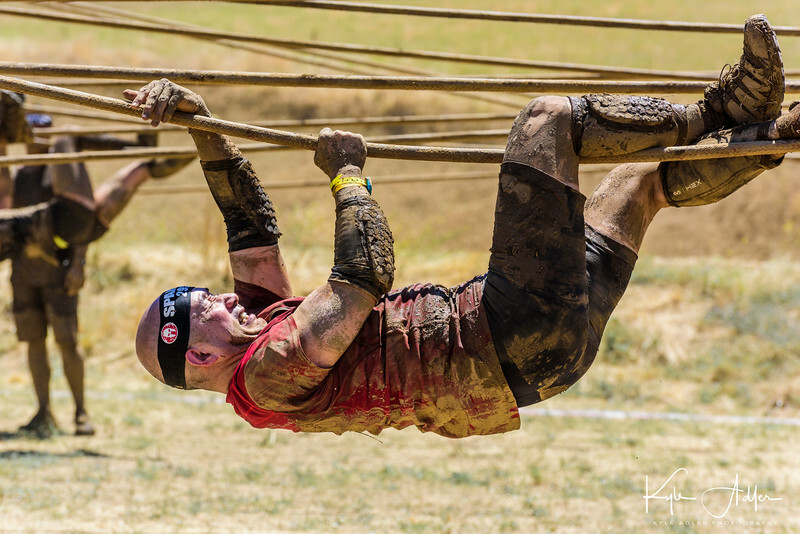 This photo from a Spartan Race (an extreme athletic event that combines long-distance running with a supersized obstacle course) captures the strength and the struggle of the athlete as he nears the end of a long race through the 100-degree California desert. Keys to success in making this image were shooting from a vantage point low to the ground, using a medium-length prime telephoto lens with a large aperture to soften the background, and waiting for just the right moment. The fun of shooting a sporting event doesn’t end when the competition is over. Be sure to capture the dramatic and often humorous moments during award ceremonies and downtime during and after the action. What sports do you enjoy shooting? Do you have tips on how to get great sports images? Please leave a comment in the box after this post.